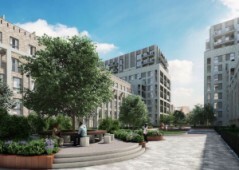 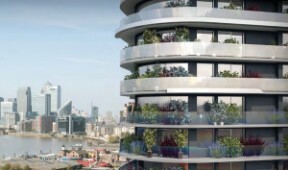 Browse flats for sale in London, United Kingdom, including brand new London apartments and investment opportunities not to be missed in Greater London. 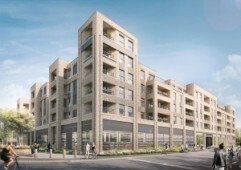 Within walking distance to Mill Hill East Underground, these spacious apartments are highly recommended for viewing and have recently been launched – contact us today to reserve yours at the lowest price possible. 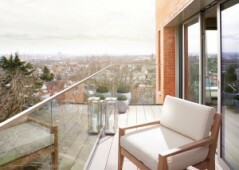 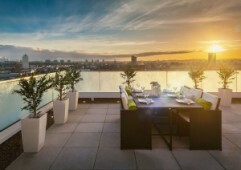 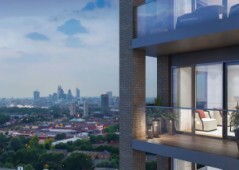 This must see development is located in the heart of London and enjoys panoramic skyline views from private balconies and terraces. 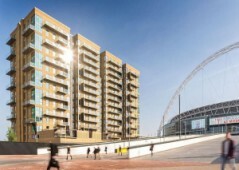 Located just seven minutes train journey away from Canary Wharf for city commuters. 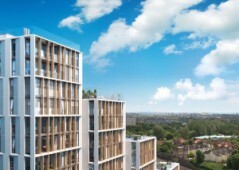 Do not miss out on this exceptional opportunity to invest in the heart of London in an area currently undergoing lots of regeneration. 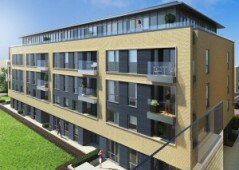 These Vauxhall properties are just one minute walking distance from the nearest Underground Station. 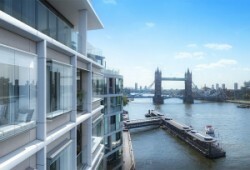 Overlooking Tower Bridge with a superb view and located on the edge of the River Thames, this is an exceptional opportunity with properties for sale in sizes ranging from one – three bedrooms in many different types. 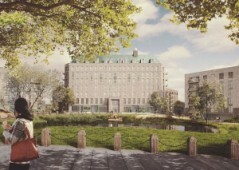 An outstanding opportunity to invest in a waterfront property just minutes away from the financial centre of London and complete with social facilities including a swimming pool, spa, and even a fully equipped gym.